100 Doors 2 [Level 51] - Answer, Cheats, Solution for Android, iPhone, iPad, iPod. Drag the green dot up and down to see what A and B equals for each math symbol. Press the small white arrow button to change to the next math symbol. 7+2 = 9, 3*4 = 12, 5-2 = 3. 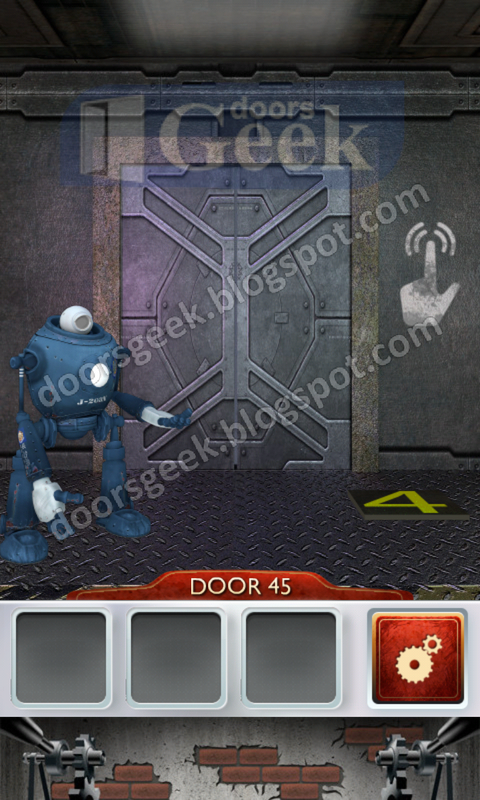 100 Doors 2 [Level 50] - Answer, Cheats, Solution for Android, iPhone, iPad, iPod. Get the saw and use it to cut the pole on the top part. Use the saw again and cut the part that you bended. Get the hook and attach it to the rope. 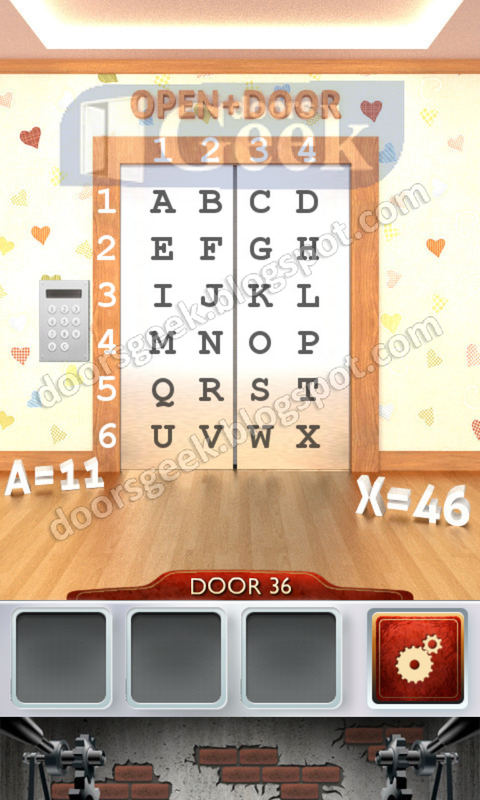 100 Doors 2 [Level 49] - Answer, Cheats, Solution for Android, iPhone, iPad, iPod. 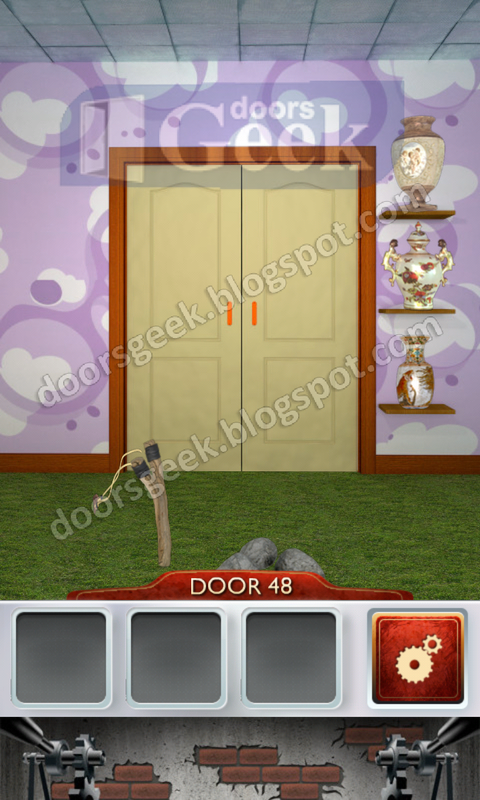 100 Doors 2 [Level 48] - Answer, Cheats, Solution for Android, iPhone, iPad, iPod. 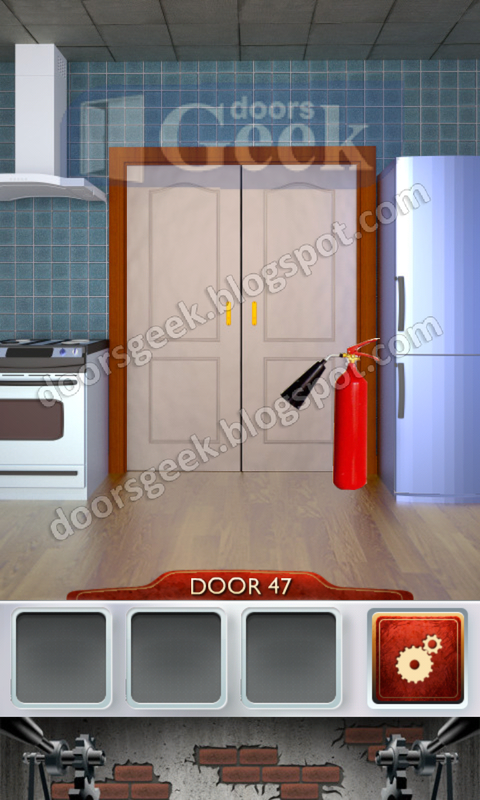 100 Doors 2 [Level 47] - Answer, Cheats, Solution for Android, iPhone, iPad, iPod. 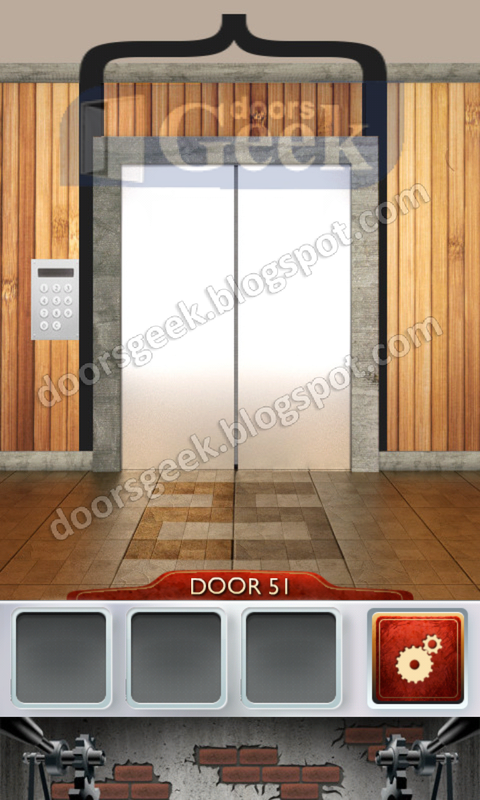 100 Doors 2 [Level 46] - Answer, Cheats, Solution for Android, iPhone, iPad, iPod. 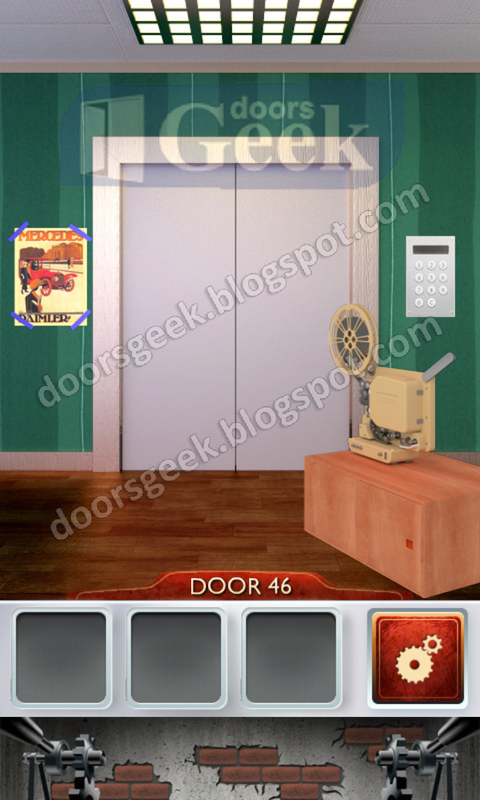 Tap, quick, 4 times on the yellow "4"
100 Doors 2 [Level 45] - Answer, Cheats, Solution for Android, iPhone, iPad, iPod. 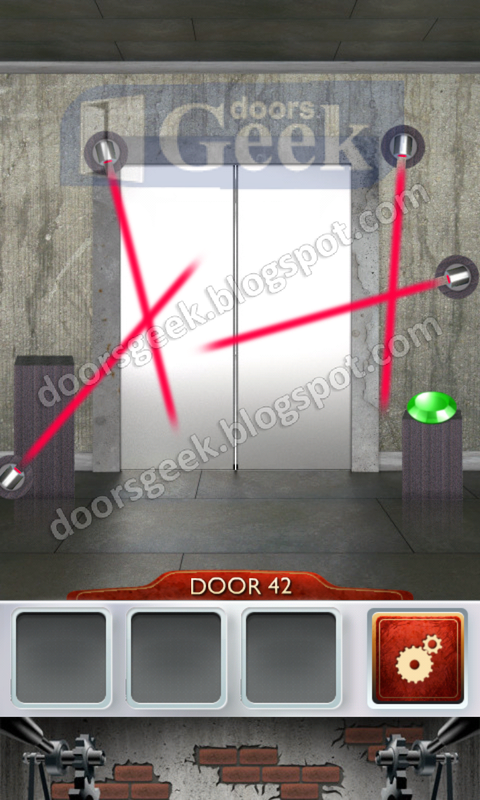 100 Doors 2 [Level 44] - Answer, Cheats, Solution for Android, iPhone, iPad, iPod. Follow the left path from A to B. 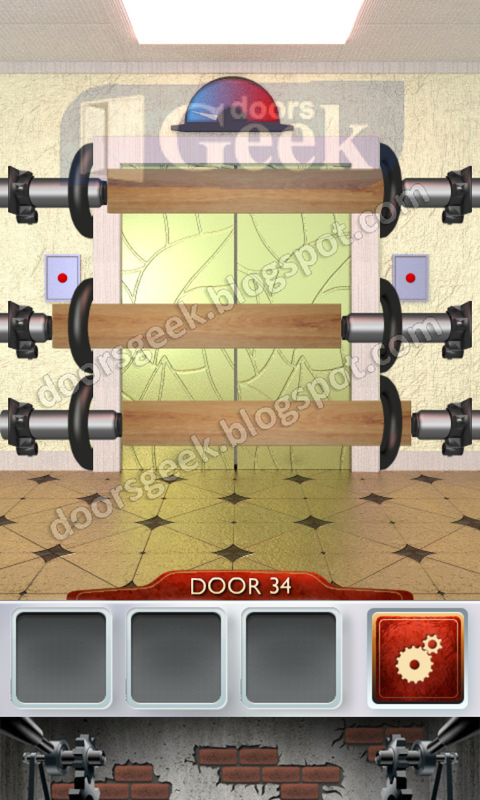 100 Doors 2 [Level 43] - Answer, Cheats, Solution for Android, iPhone, iPad, iPod. 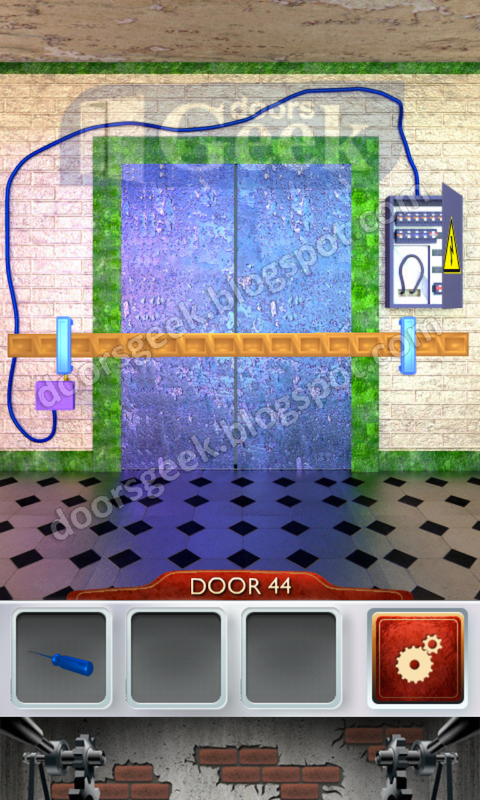 100 Doors 2 [Level 42] - Answer, Cheats, Solution for Android, iPhone, iPad, iPod. 100 Doors 2 [Level 41] - Answer, Cheats, Solution for Android, iPhone, iPad, iPod. Now take the medicine from the cabinet and place them in the bowl. 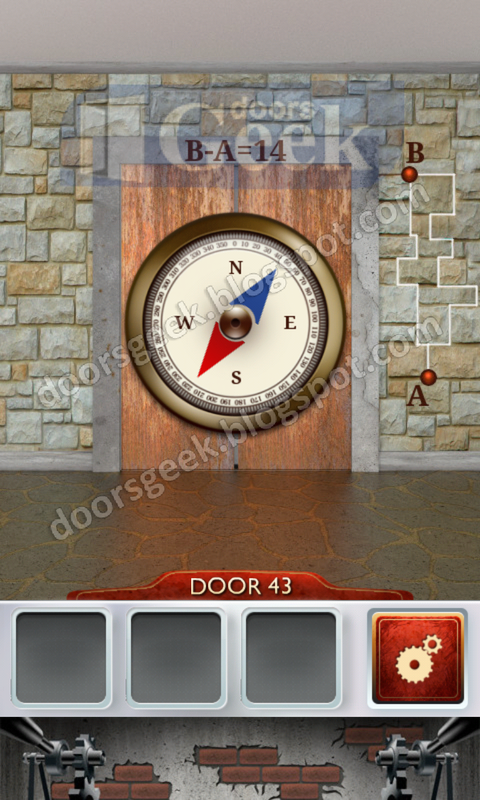 100 Doors 2 [Level 40] - Answer, Cheats, Solution for Android, iPhone, iPad, iPod. 100 Doors 2 [Level 39] - Answer, Cheats, Solution for Android, iPhone, iPad, iPod. 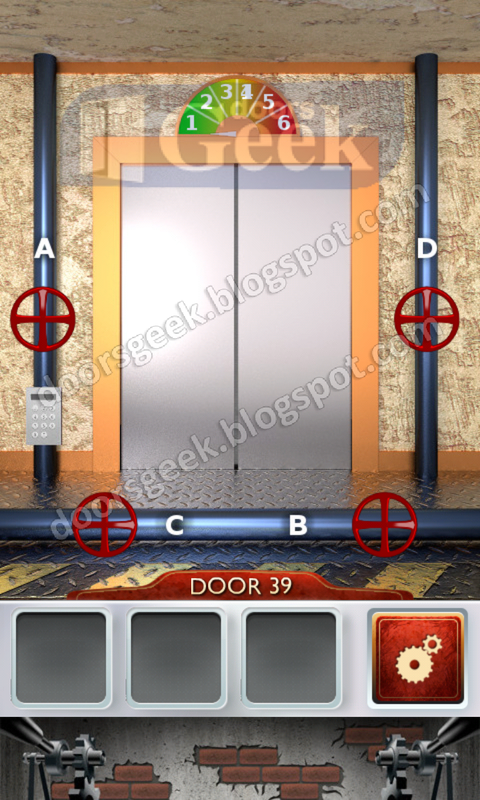 100 Doors 2 [Level 38] - Answer, Cheats, Solution for Android, iPhone, iPad, iPod. 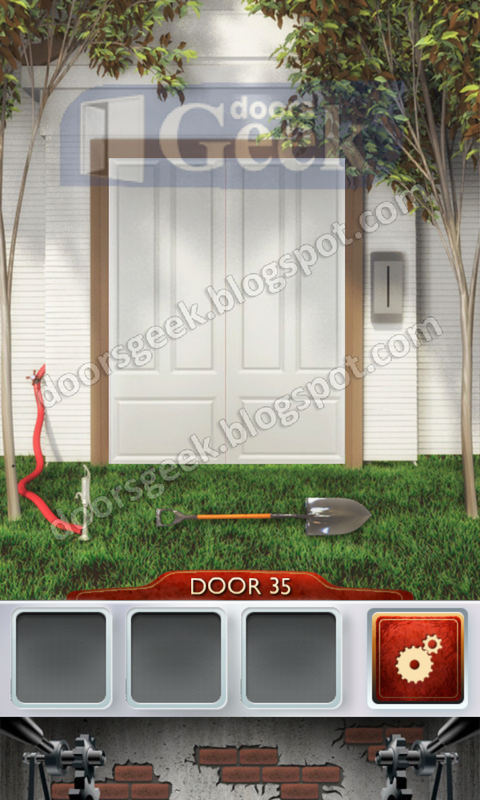 100 Doors 2 [Level 37] - Answer, Cheats, Solution for Android, iPhone, iPad, iPod. You will need to find the corresponding numbers for this letters "OPEN" and "DOOR" then add together this numbers. 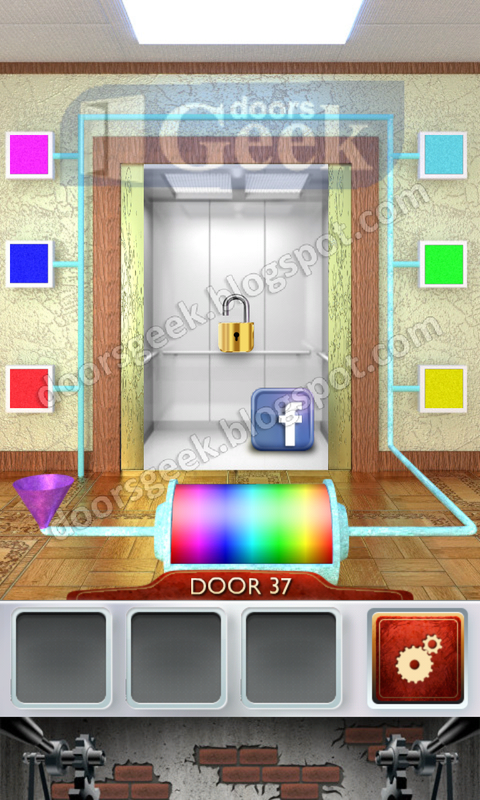 100 Doors 2 [Level 36] - Answer, Cheats, Solution for Android, iPhone, iPad, iPod. 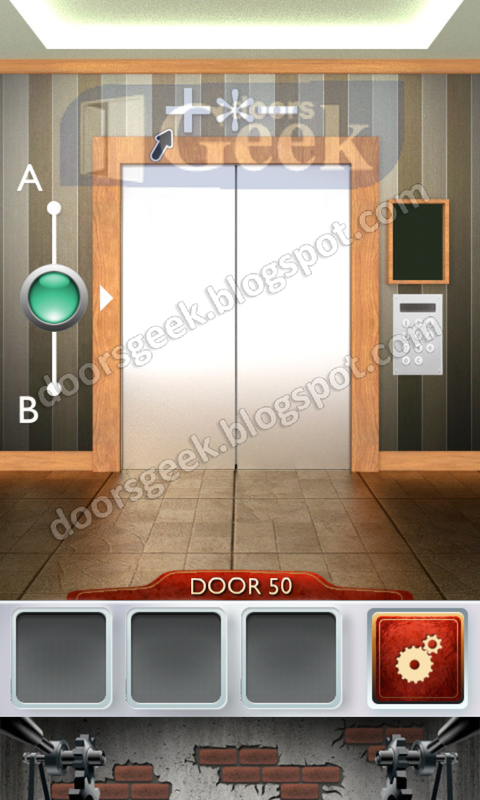 100 Doors 2 [Level 35] - Answer, Cheats, Solution for Android, iPhone, iPad, iPod. 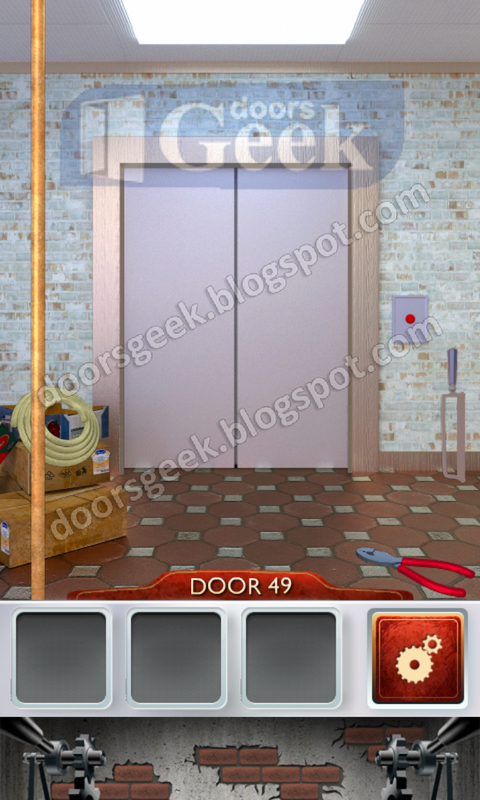 100 Doors 2 [Level 34] - Answer, Cheats, Solution for Android, iPhone, iPad, iPod. 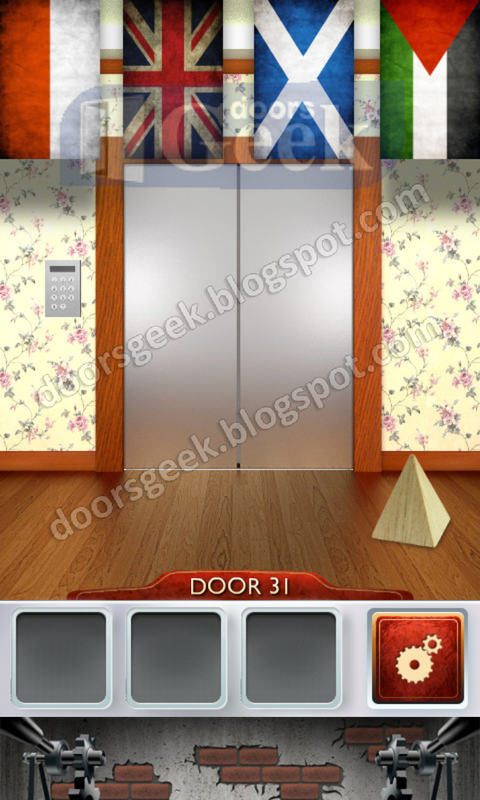 100 Doors 2 [Level 33] - Answer, Cheats, Solution for Android, iPhone, iPad, iPod. First the green starts to move, then the yellow, and last the blue part. 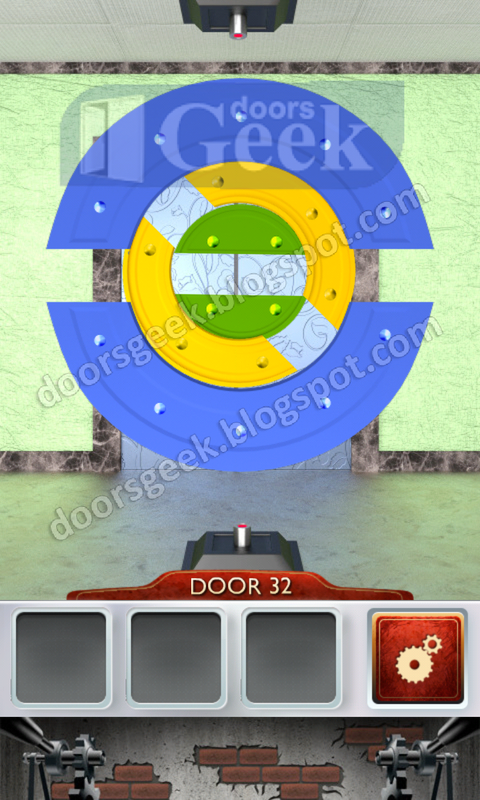 100 Doors 2 [Level 32] - Answer, Cheats, Solution for Android, iPhone, iPad, iPod. 100 Doors 2 [Level 31] - Answer, Cheats, Solution for Android, iPhone, iPad, iPod. Pick up the black plug and attach it to the wire then connect it in the socket. Count how many times the light flashes, from pause to pause. 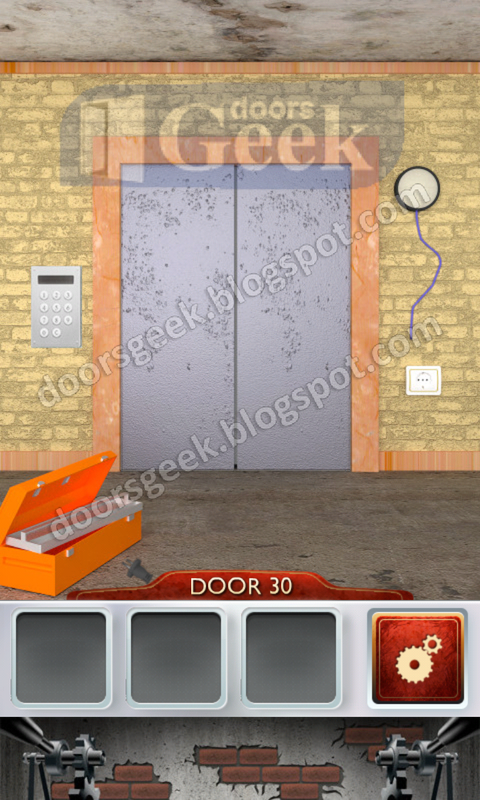 100 Doors 2 [Level 30] - Answer, Cheats, Solution for Android, iPhone, iPad, iPod. 100 Doors 2 [Level 29] - Answer, Cheats, Solution for Android, iPhone, iPad, iPod. 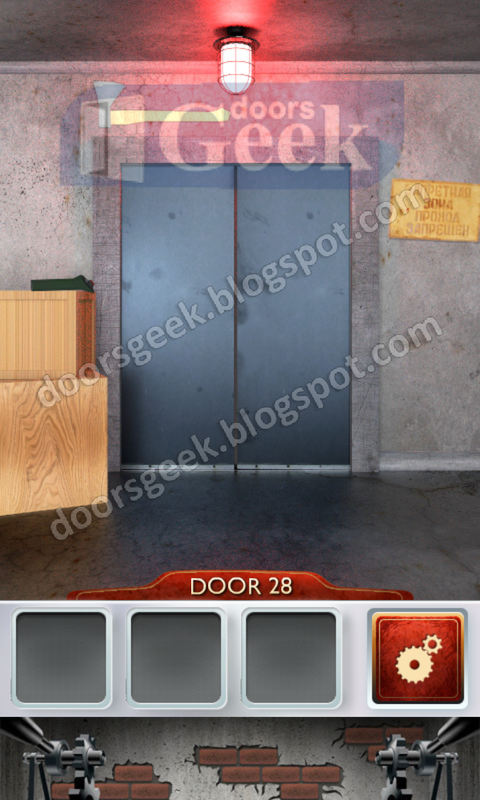 100 Doors 2 [Level 28] - Answer, Cheats, Solution for Android, iPhone, iPad, iPod. 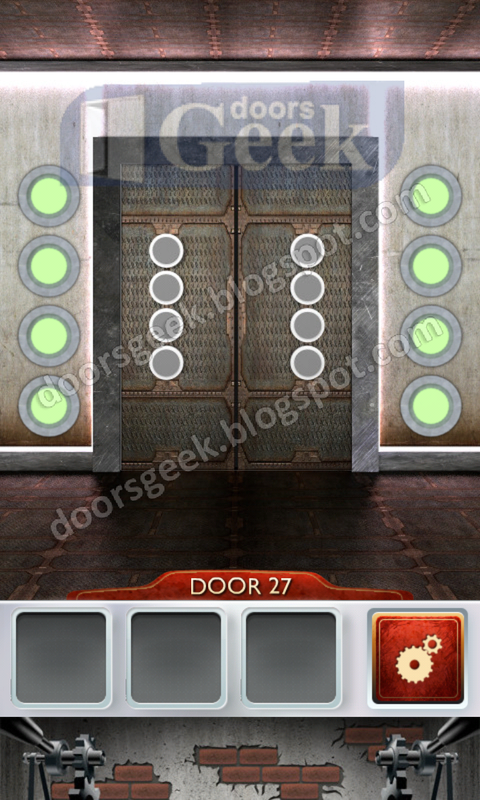 100 Doors 2 [Level 27] - Answer, Cheats, Solution for Android, iPhone, iPad, iPod. 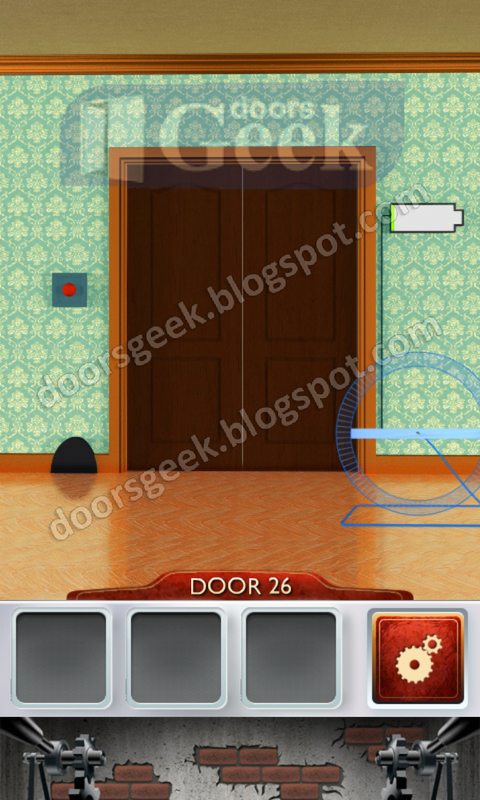 100 Doors 2 [Level 26] - Answer, Cheats, Solution for Android, iPhone, iPad, iPod.